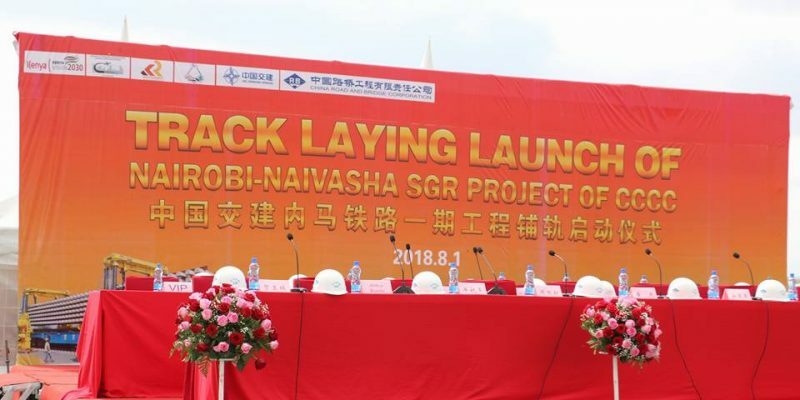 In a bid to maximise port efficiency, the SGR project has extended a three-kilometer relief line from berth 1 all the way to Port Reitz marshalling yard. 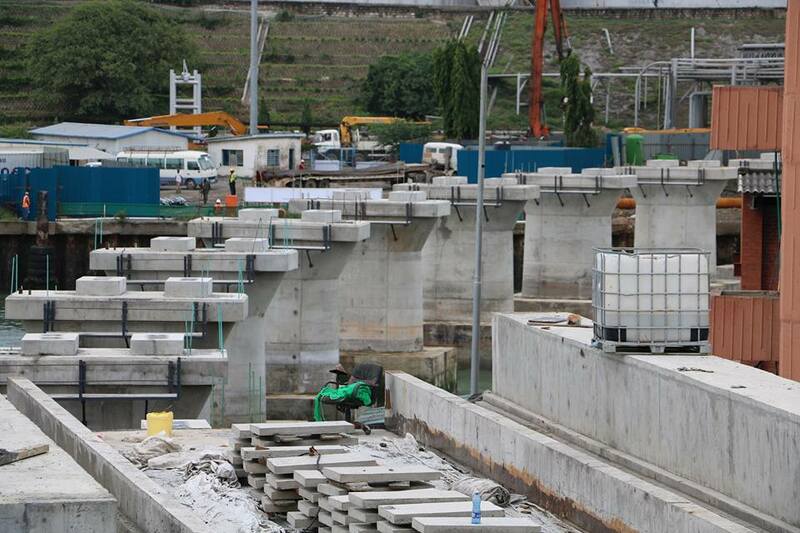 It will now be easier to load cargo onto the SGR from from anywhere around the port area. The line has a characteristic 360m sea bridge. 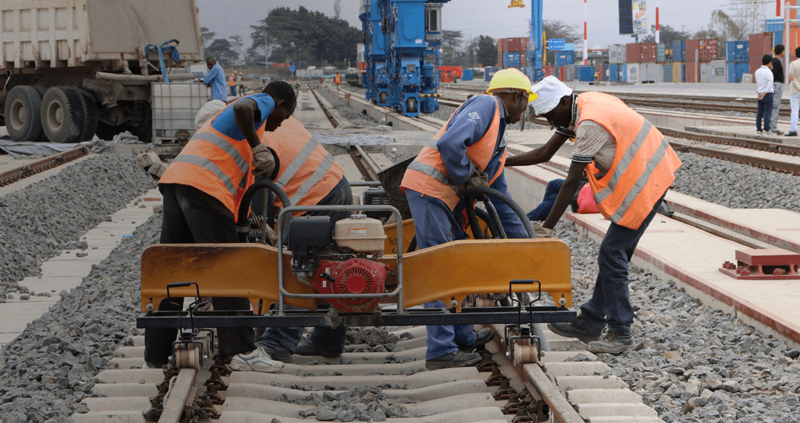 The construction of The Standard Gauge Railway (Phase 2A) as engineers witnessed the laying of the first beam of rail track at Suswa. 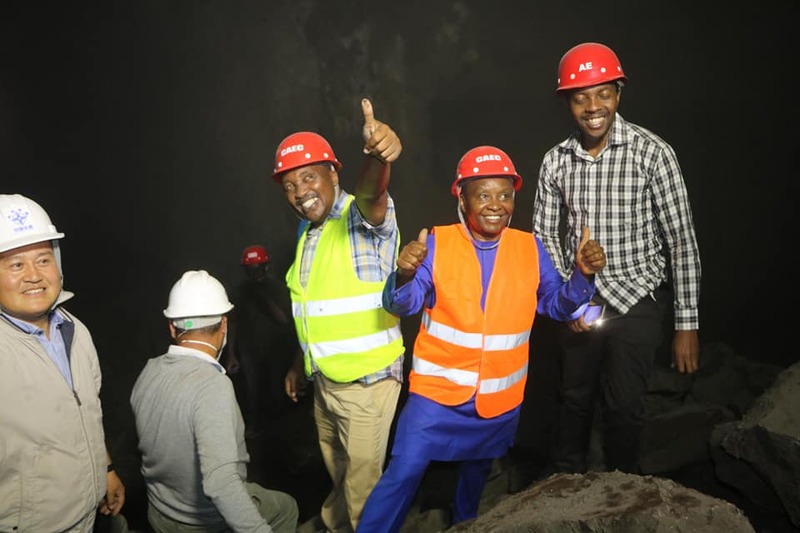 This is a project that has tremendously transformed the lives of the people in the areas it passes. 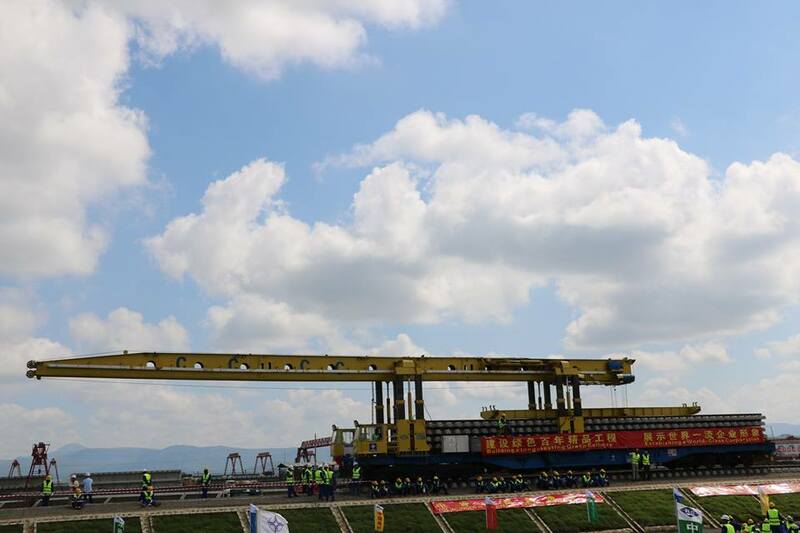 Locals continue to learn various skills more so at the T-Beam and Sleeper factory at section 6. 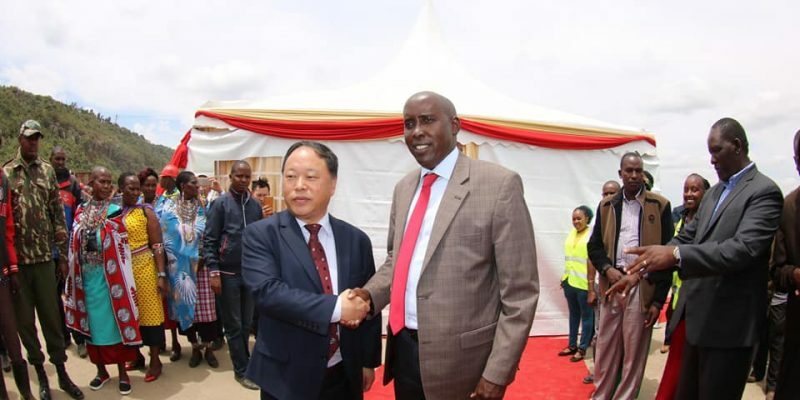 Kenya Railways, Kajiado County Government and China Construction Communication Company, led by Kajiado County H.E Governor Ole Lenku have launched a CSR project to provide water to the people of Kimuka community And it’s sounding. 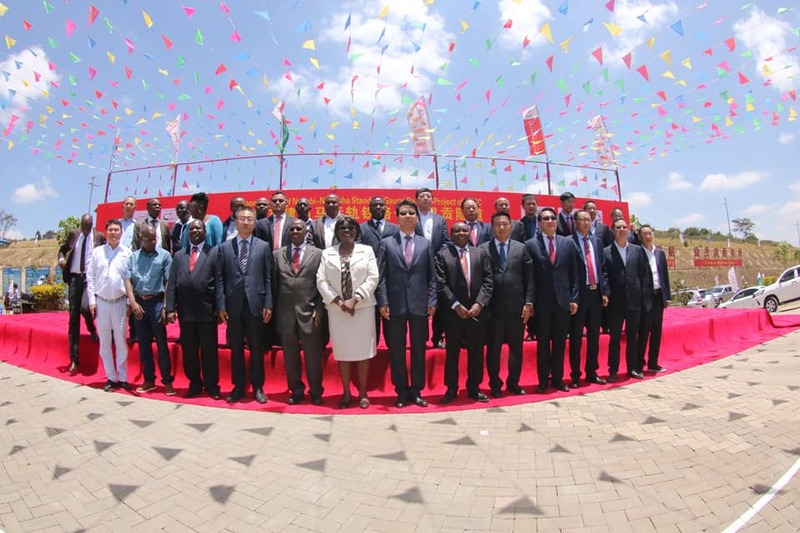 An inaugural test run for the standard gauge railway (SGR) from Nairobi to Mombasa was carried out successfully using a passenger train. 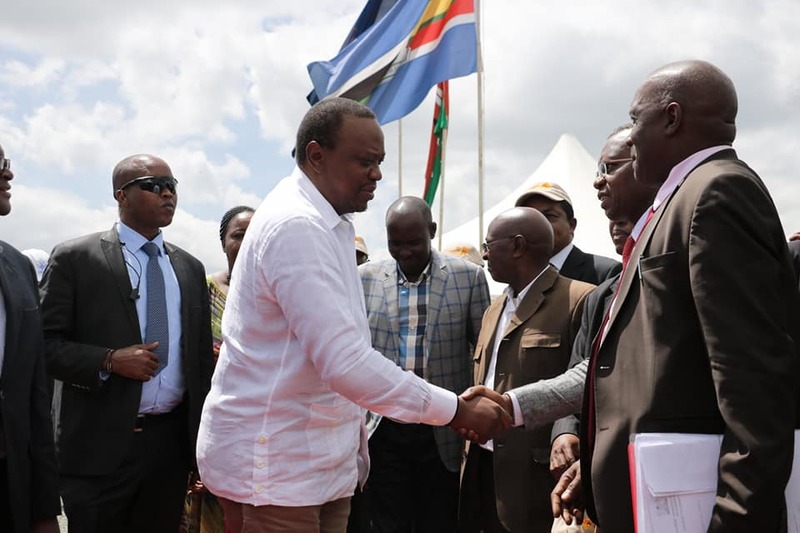 The passenger train left Nairobi at 9.30am and arrived at the Mombasa Marshaling yard at around 4.00pm. 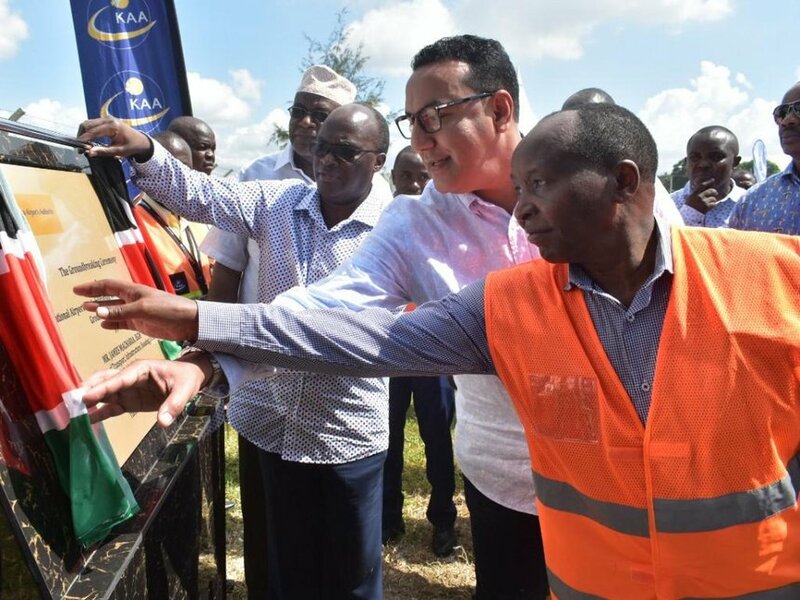 Speaking at the Mombasa marshaling yard (dubbed kilometer zero) at the Port of Mombasa, SGR Project Coordinator Johnson Matu said they were impressed with the initial test runs. 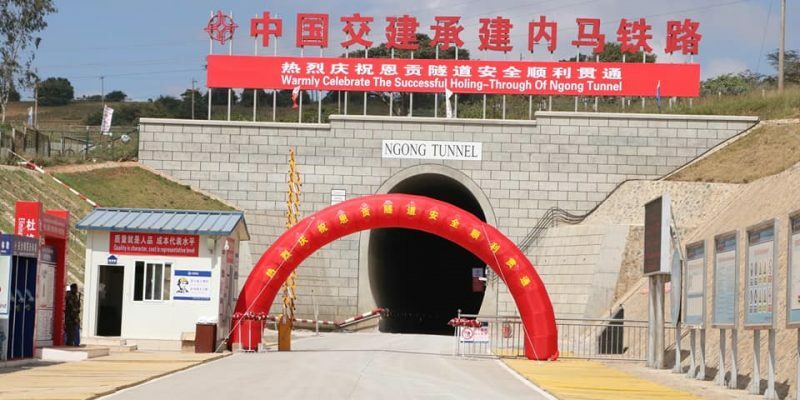 “The test runs were meant to determine the train’s performance ability on the new SGR track,” Eng Matu said. 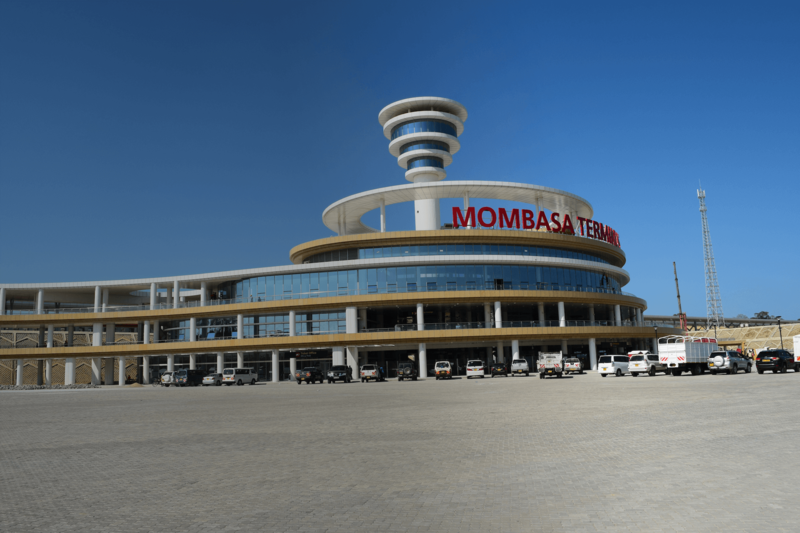 The maiden test drive trip from Nairobi to Mombasa covered a total of 472km with the first stop being at Mtito Andei for two hours and five minutes. A specialised compartment fitted with a computerised system, which is able to see condition of track and relay it to the computer system was among the compartments hauled by the locomotive on the maiden drive. 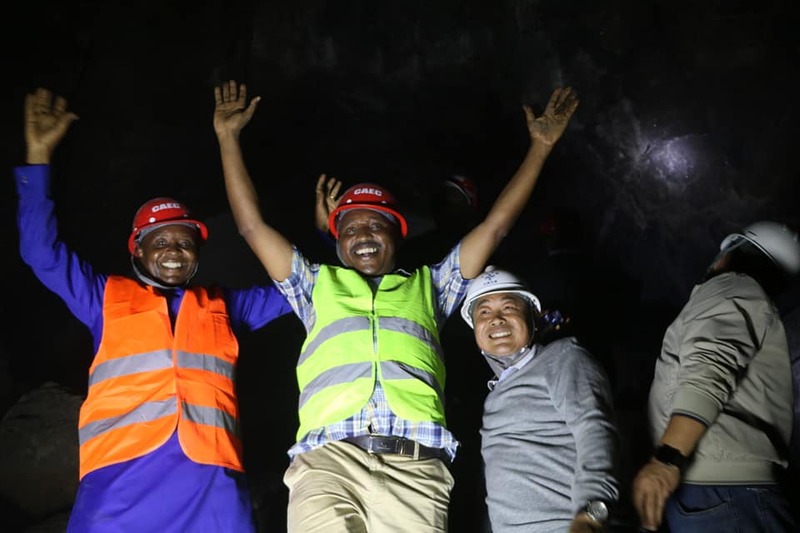 There was a two hour stoppage at Mtito Andei, which is the mid point of the 472km and included four coaches and two passenger locomotive engines of the DF 8B class. 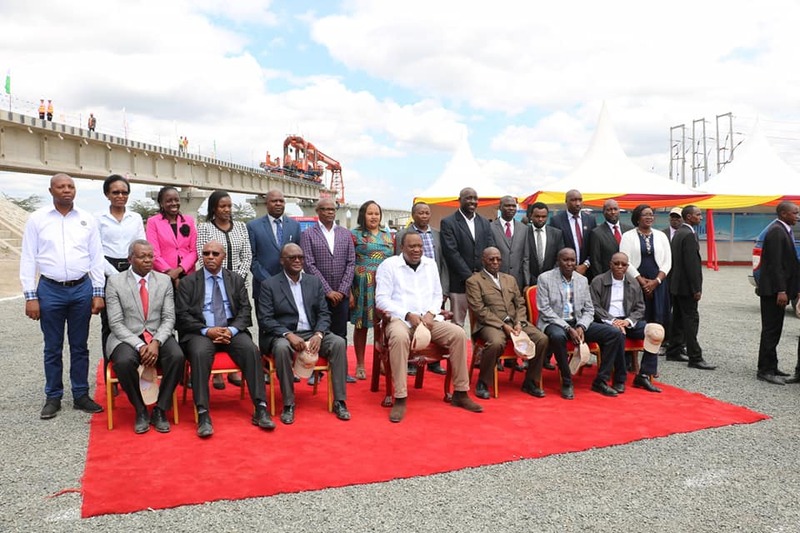 “We were cruising at a speed of 120km per hour from Nairobi up to Mtito Andei, where all the rail communication modern systems are in place,” he said. 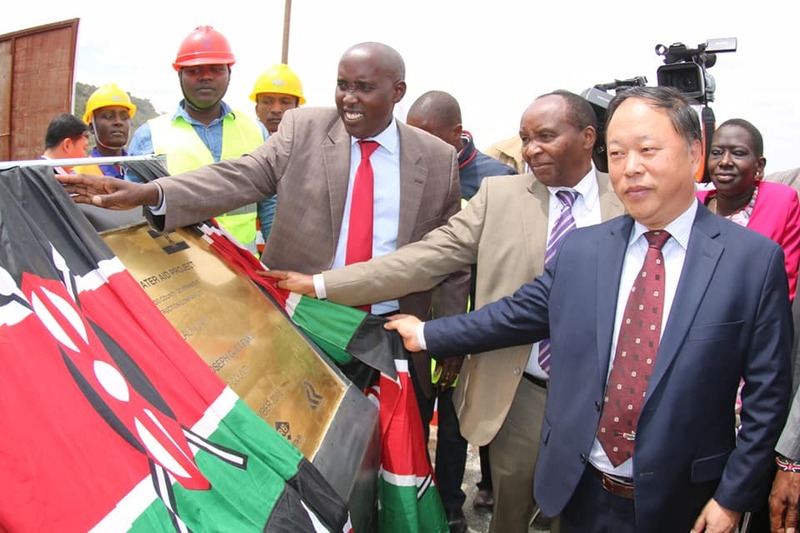 But after Mtito Andei, it took longer for the train to cruise since they opted to travel at much lower speeds since the signaling and communication system are yet to be complete. “Manual system to the clear the incoming trains was used. 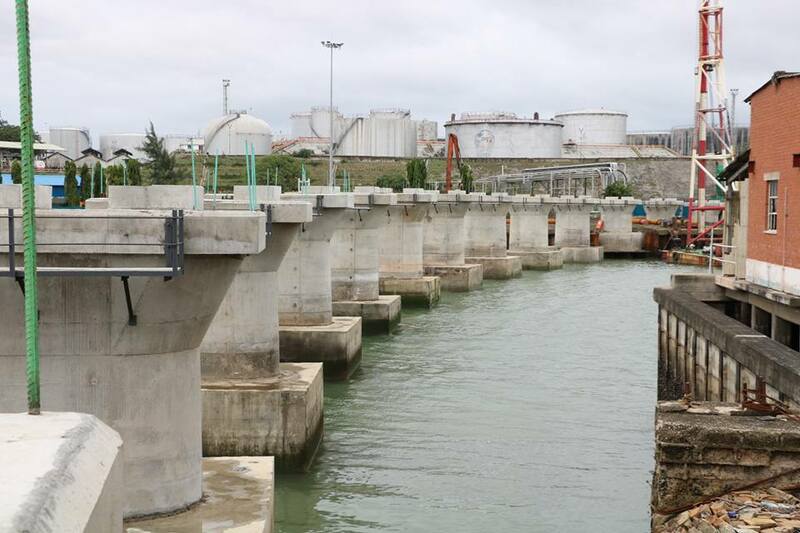 We have been duly informed that work on the upgrade between Mombasa and Mtito Andei will be completed by tomorrow (today),” he explained. 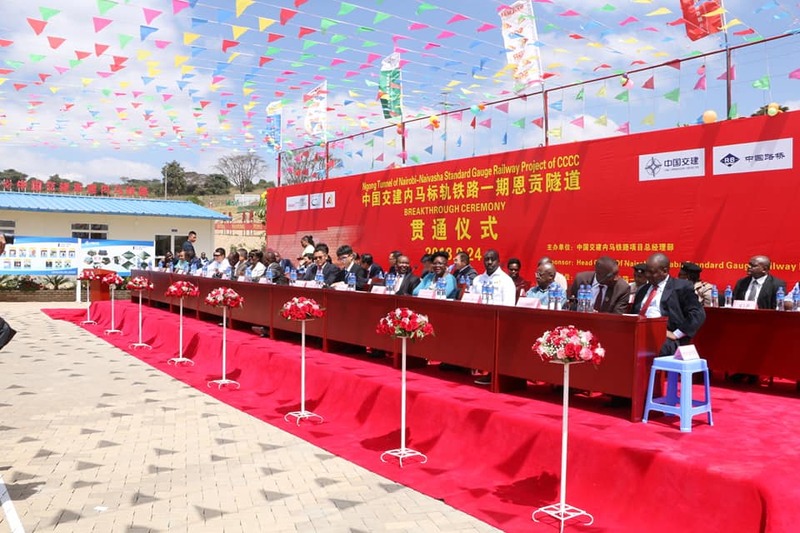 On board the test drive passenger train were 21 rail experts from the SGR main consultant, CRDC–APEC–Edon Consortium, China Road and Bridges Corporation (CRBC), Kenya Railways management and staff, and engineers from manufacturers of the locomotives and coaches respectively. 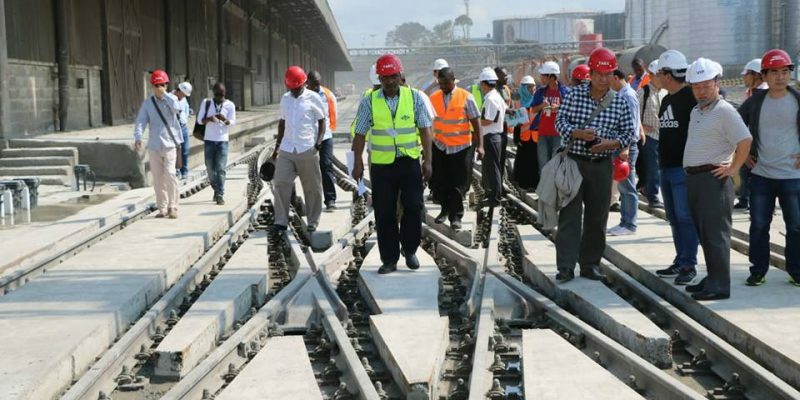 final touches Separately, Kenya Railways Managing Director Atanas Maina said in a separate interview that CRBC, CRDC and KR are undertaking completion acceptance tests. 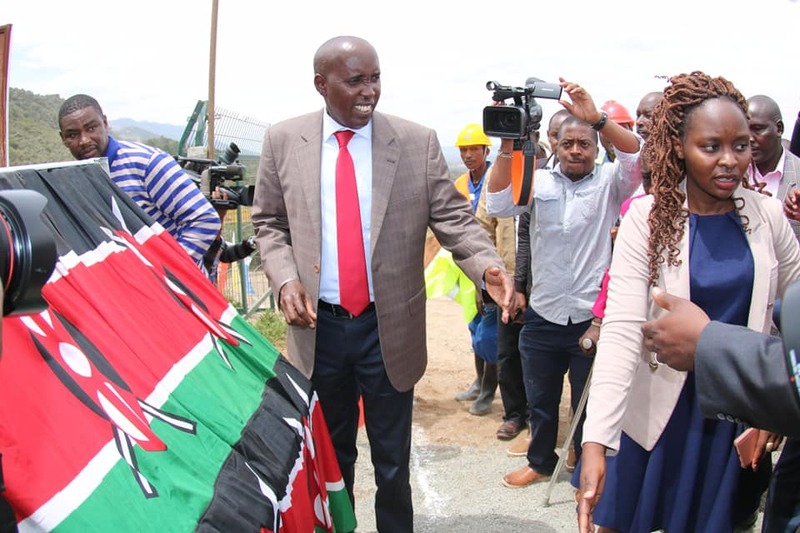 “This is a formal and critical process where the parties go through the critical process of testing whether the final product delivered, that is, both the infrastructure and equipment, meet the standards expected by the client,” Mr Maina said. 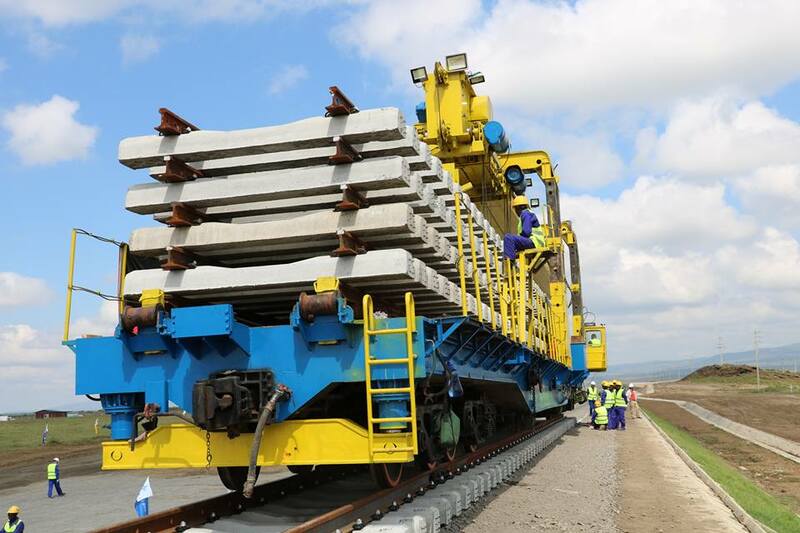 He added that the test runs are for checking whether the locomotives, wagons and coaches will run on the track without hitches. 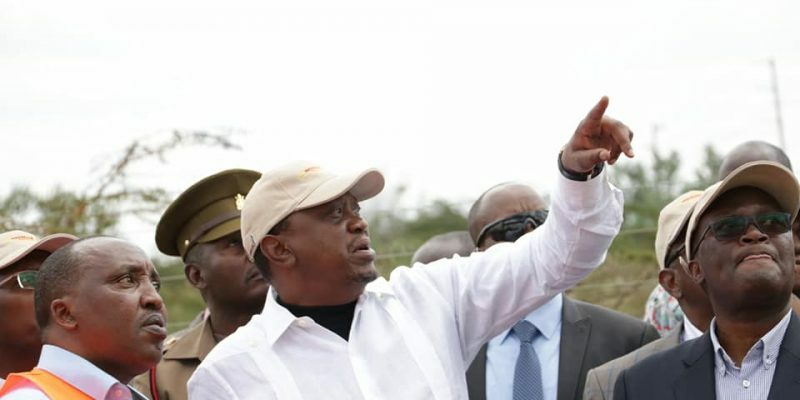 Maina added that tests are also being done on the entire signaling systems to examine capacity to recognise moving trains. 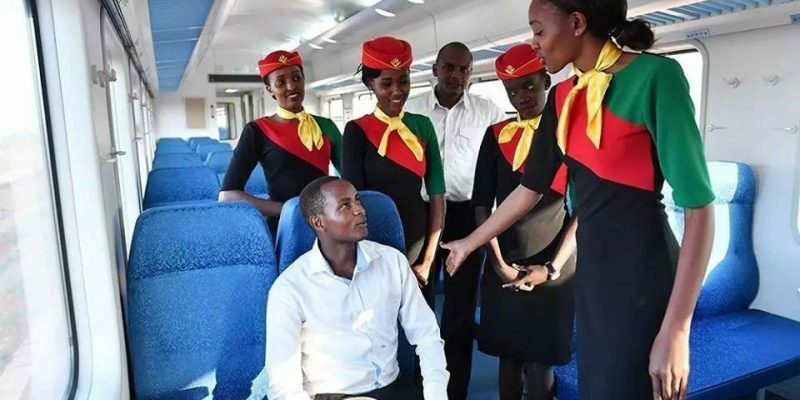 He added that the speeds, reception and the dispatch from the stations, passenger comfort among others were also being checked. 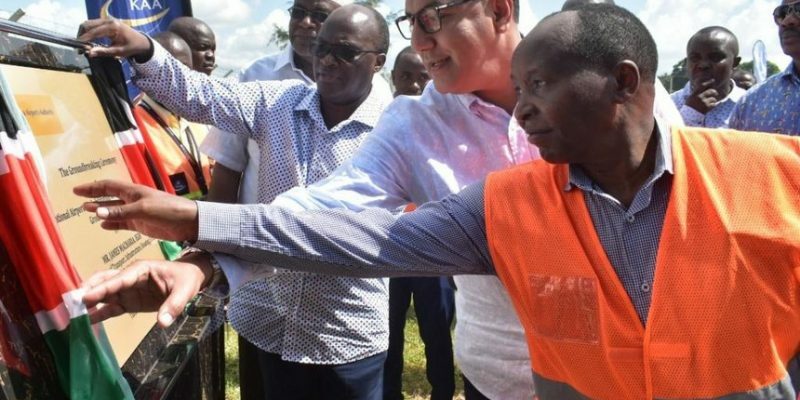 We are pleased to state that the network and the equipment is responding awesomely well to the various tests, which will continue till May,” he said. 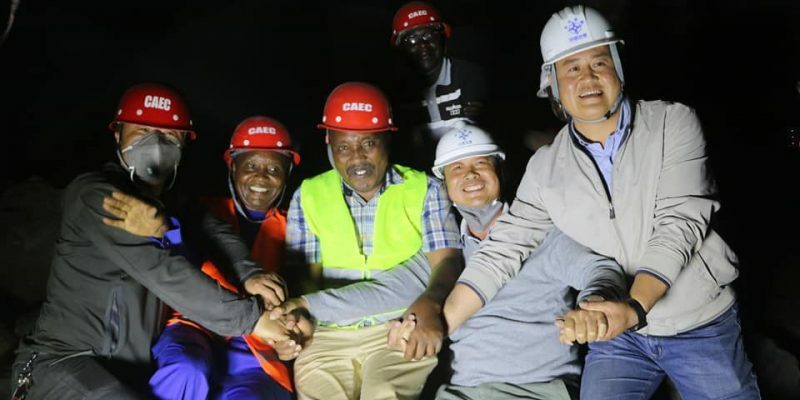 SGR Project Coordinator Eng Matu and SGR Deputy Team Leader Eng Karanja joined by Chinese Engineers, celebrate inside Ngong tunnel after breaching of the 4.5km long underground railroad. The holing happened at 2003m from the entrance.